Crowns and Bridges are tooth shaped caps that are placed over the remaining tooth structure used to cover the tooth and restore its shape size, strength, and improve its appearance. Procedures: A tooth must usually be reduced in size to accommodate a crown. An impression is then made from the existing tooth to create a custom-designed crown. The impression is sent to a special lab, which manufactures a custom-designed crown. In some cases, a temporary crown is applied until the permanent crown is ready. Permanent crowns are cemented in place. 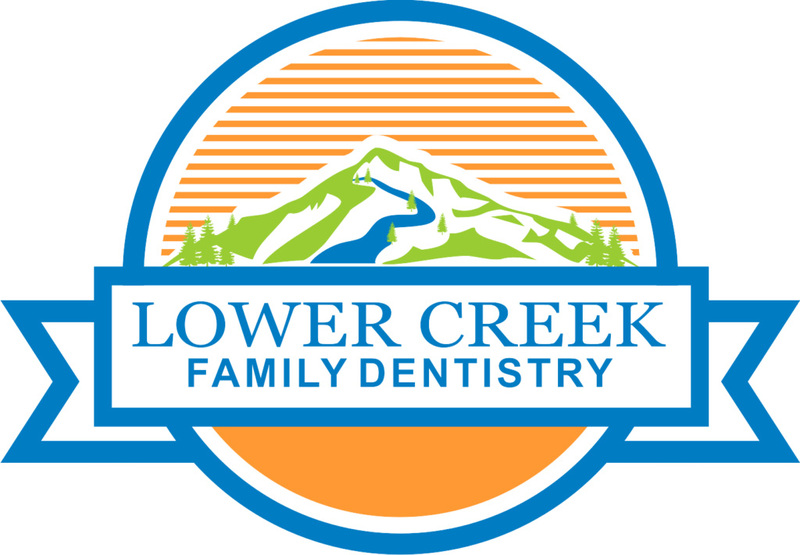 Interested in seeing how crowns & bridges can help restore your smile?